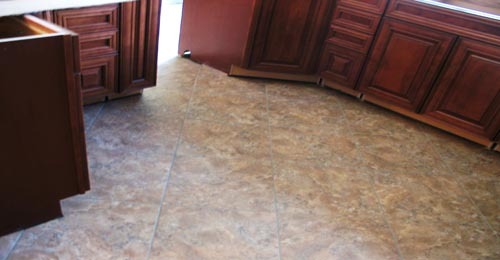 Flooring Santa Clarita offers the premier Flooring Installer that has been about since 1987. 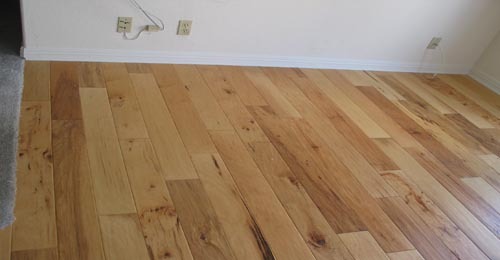 We offer flooring, HARDWOOD, LINOLEUM, LAMINATE, LUXURY VINYL, VINYL TILE, VINYL PLANKING. 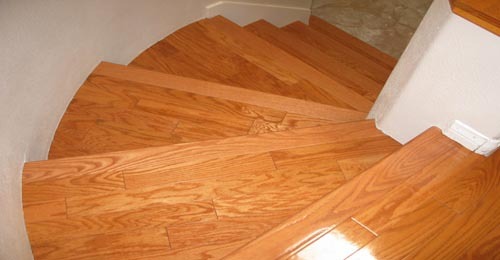 RICH OF FLOORING SANTA CLARITA ALSO INSTALLS WOOD STAIRS, SHOE, and MOLDING.